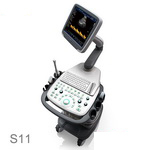 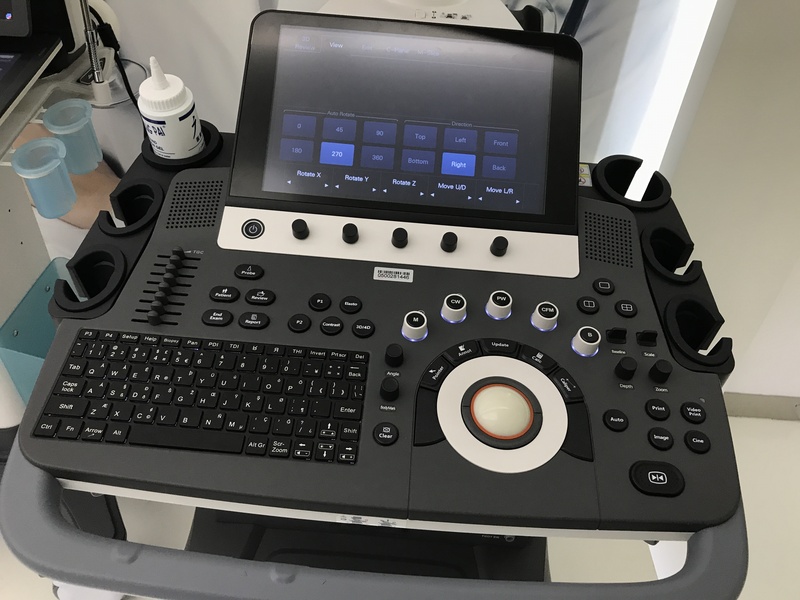 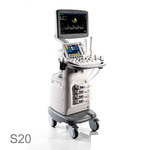 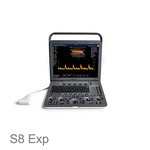 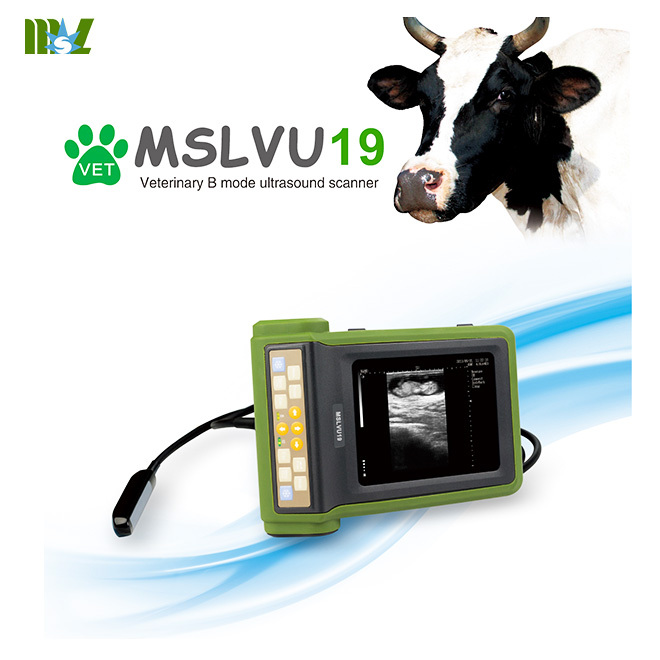 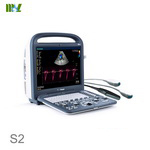 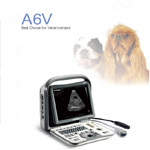 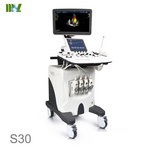 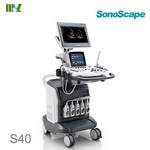 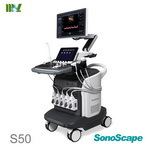 Adhering to its great image quality, SonoScape’s newly released S50 carries a comprehensive, upgraded platform, to become an epoch-making ultrasound system. 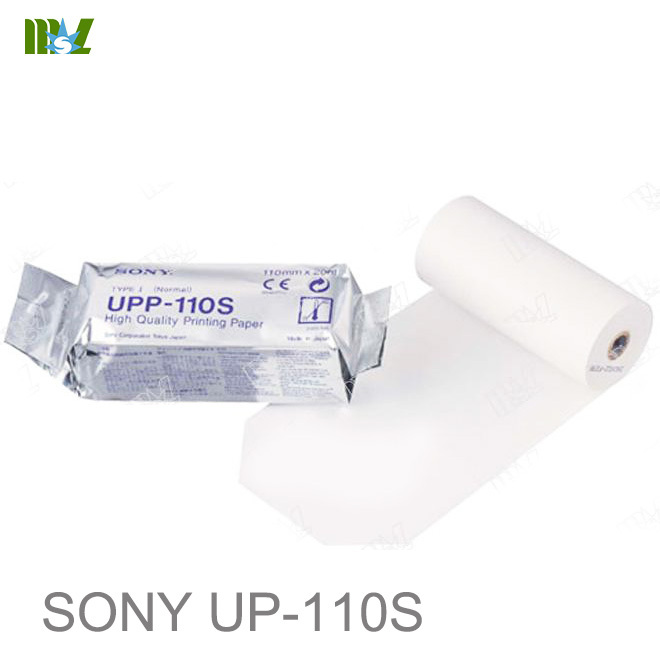 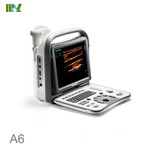 It is equipped with intelligent workflow, which perfectly helps to meet a wide variety of general imaging needs. 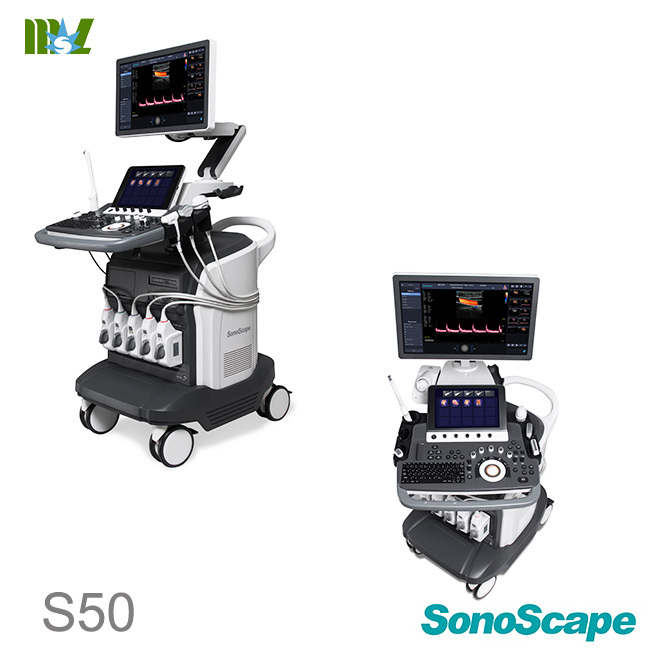 Outfitted with extraordinary software and hardware, S50 is a perfectly balanced design, internally and externally. 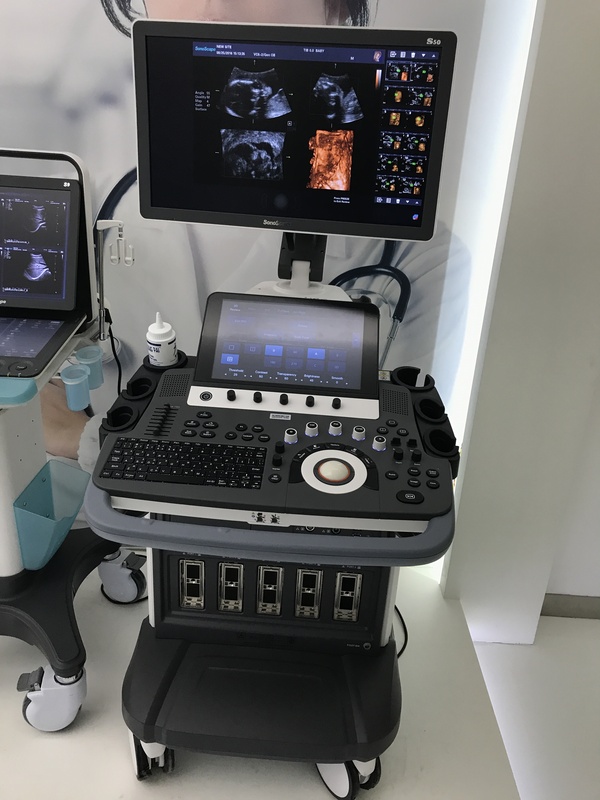 The quick response touch screen, mode switching and storage operations deliver a new standard for clarity and flexibility. 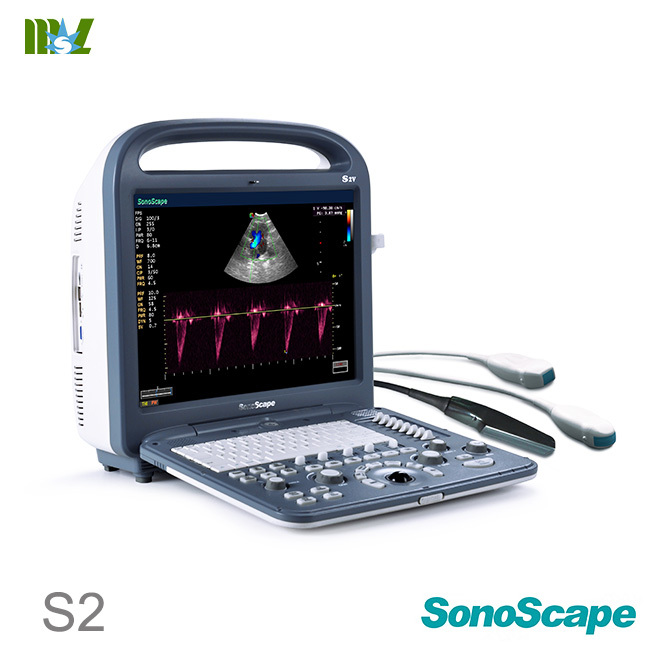 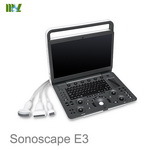 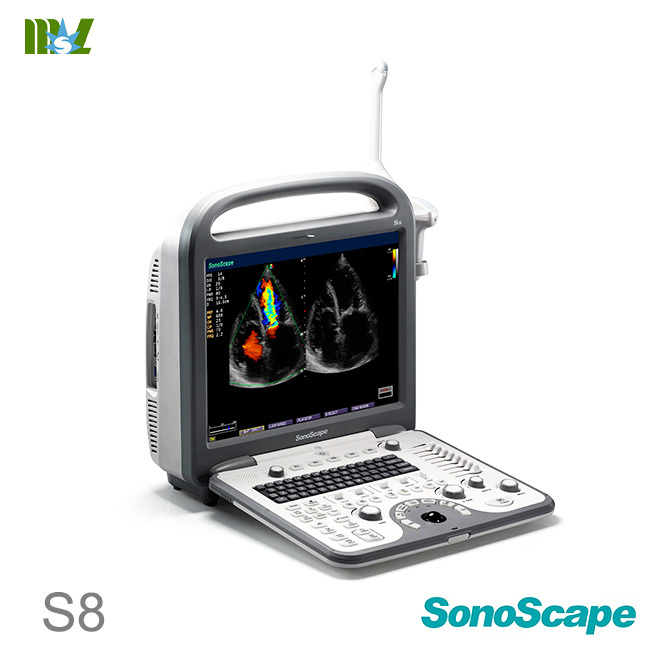 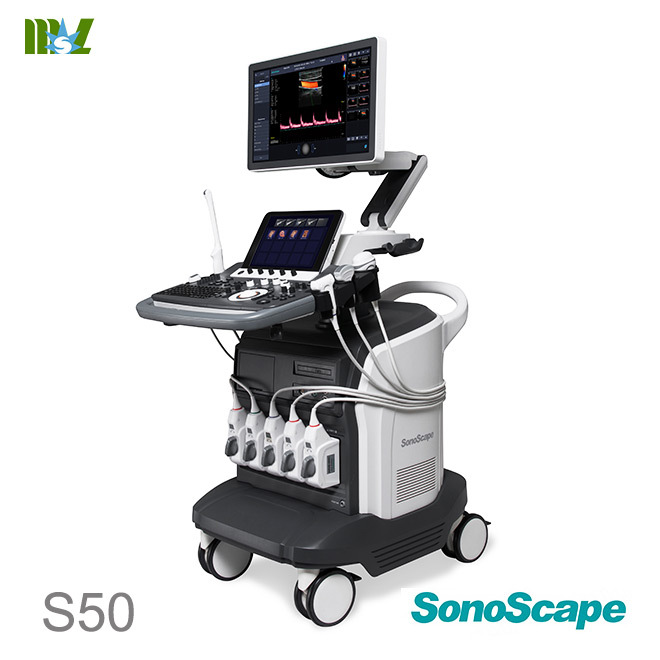 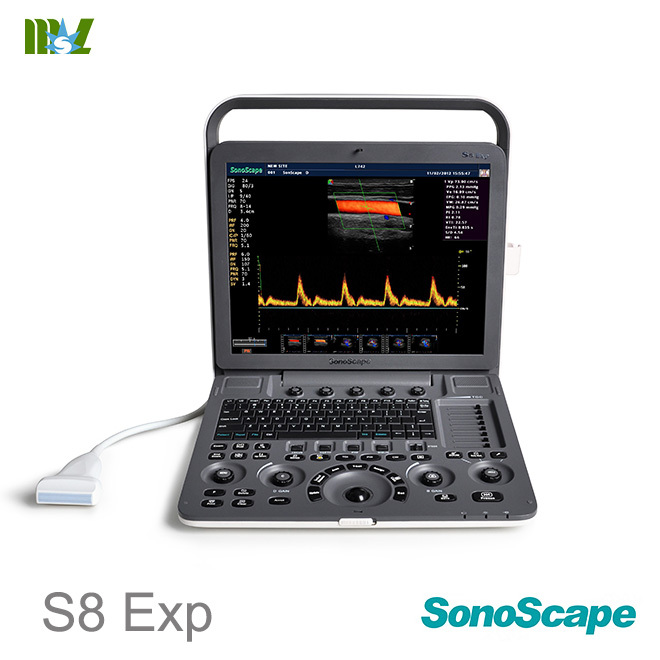 SonoScape’s S50 is configured with a new imaging engine, which can significantly optimize imaging performance. 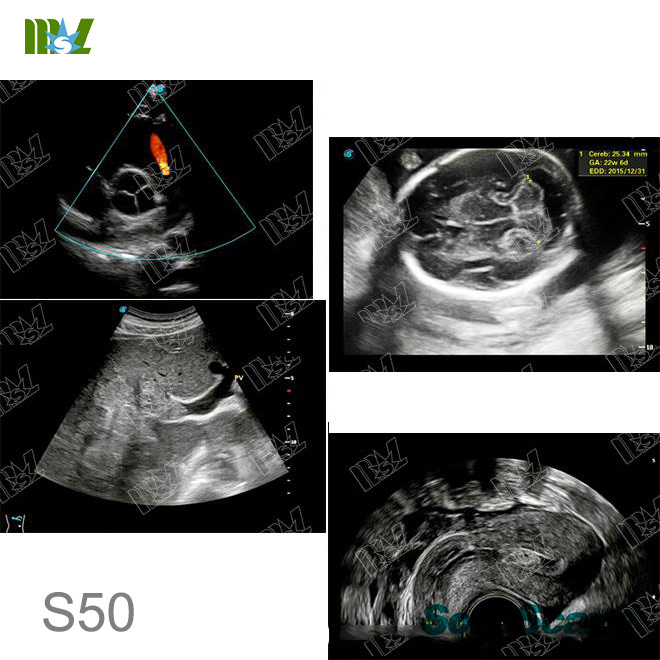 Outstanding volume performance makes S50 outshine others on volume imaging, and dramatically enhances diagnostic confidence. 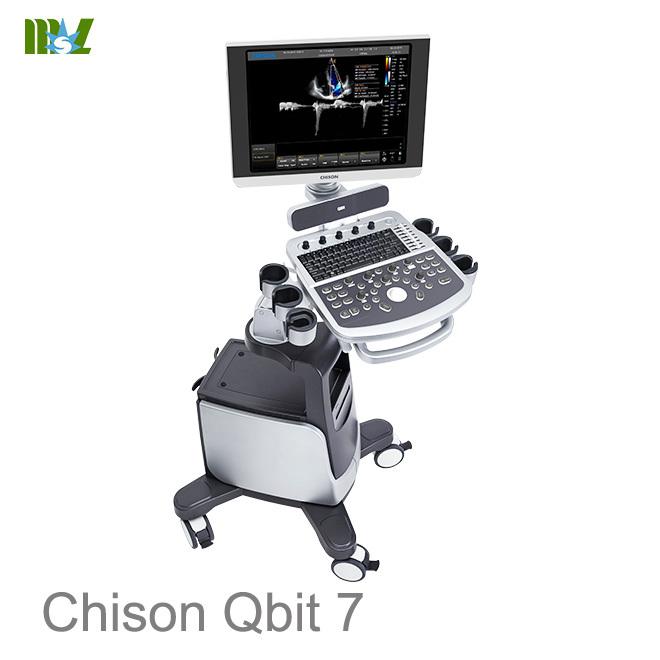 New platform leads to an efficient workflow and provides excellent human-machine interaction. 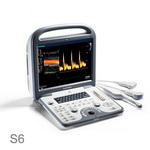 It allows us to quickly respond to the needs of vets as well as user defined settings. 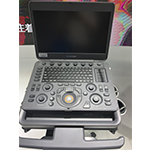 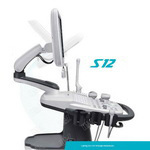 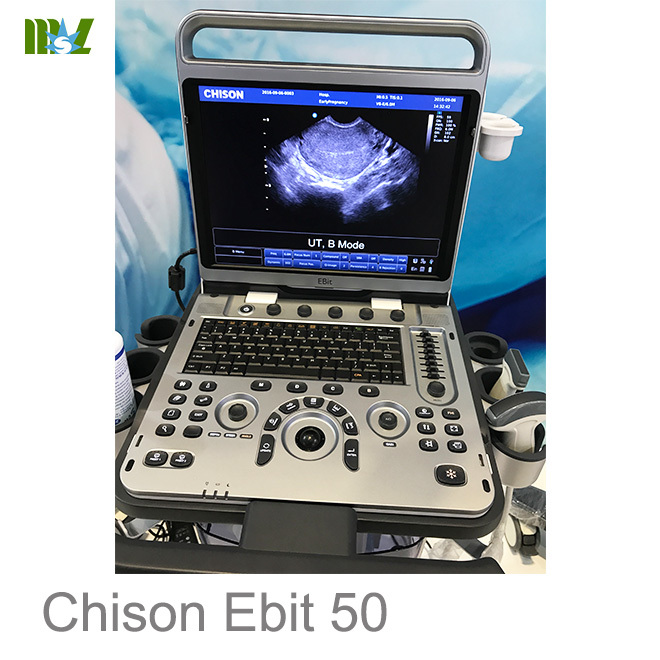 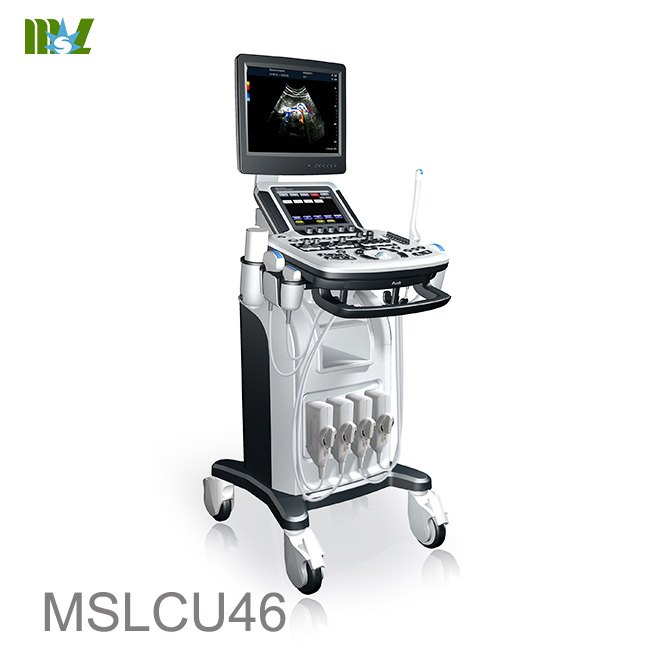 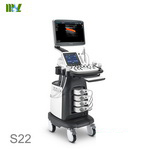 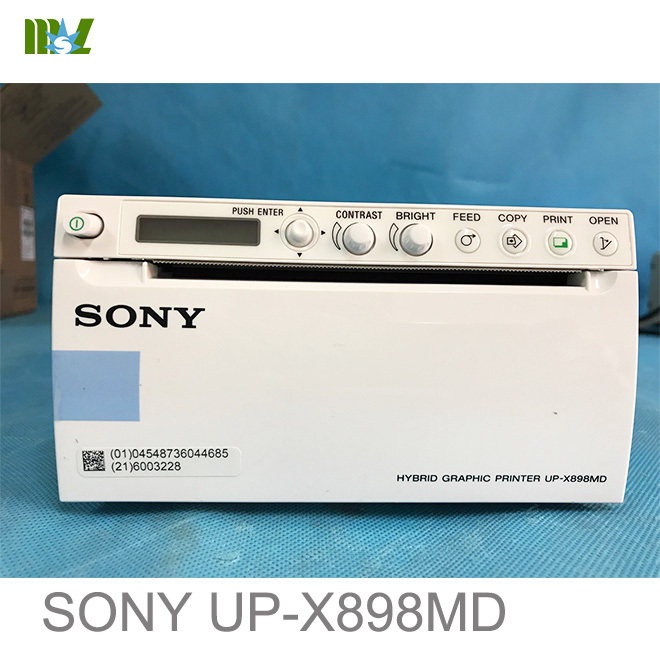 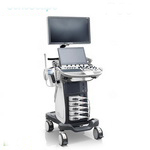 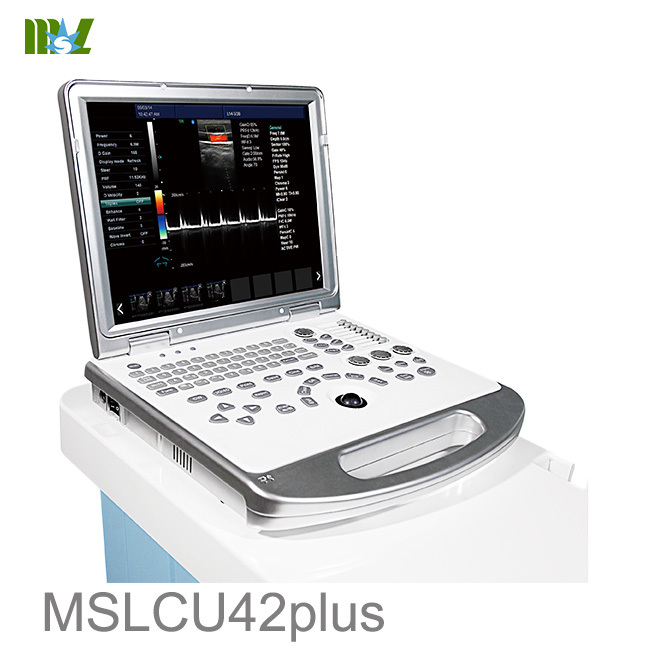 It is equipped with powerful single crystal transducers, remarkable 4D functions and intelligent workflow, which perfectly helps to meet a wide variety of general imaging needs. 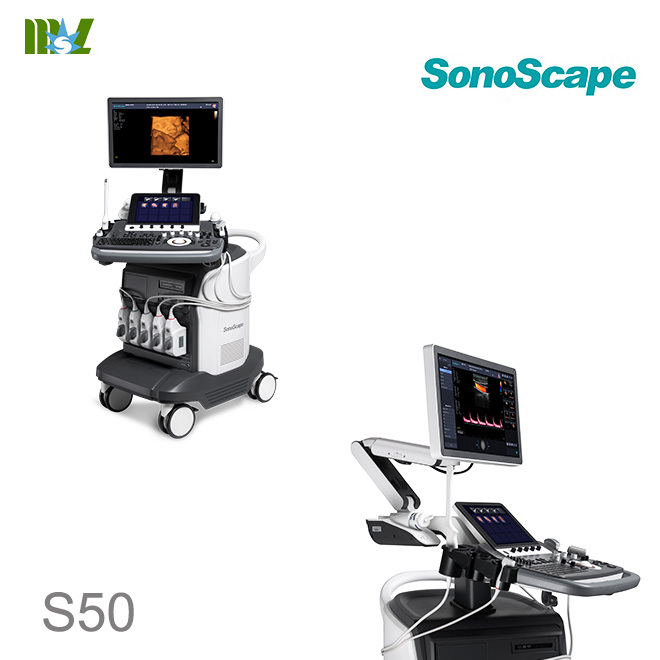 Outfitted with extraordinary software and hardware, S50 is a perfectly balanced design, internally and externally. 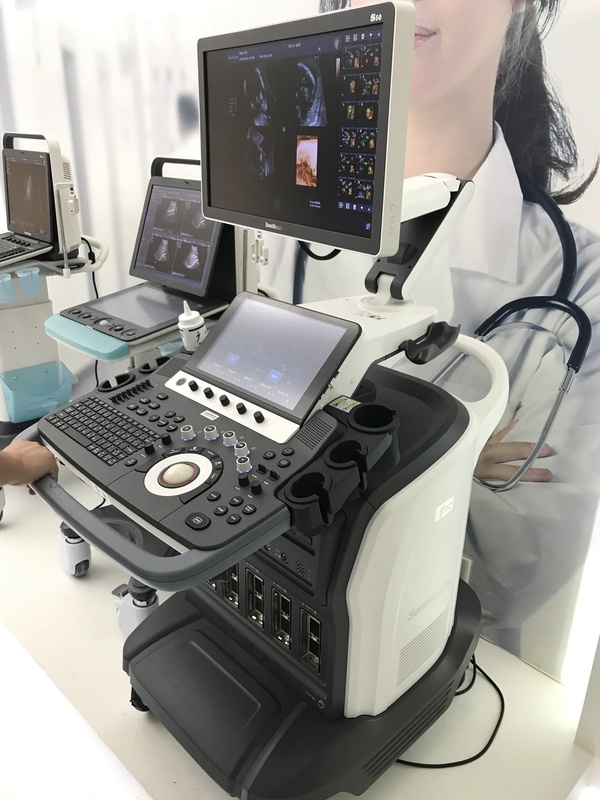 The quick response touch screen, mode switching and storage operations deliver a new standard for clarity and flexibility. 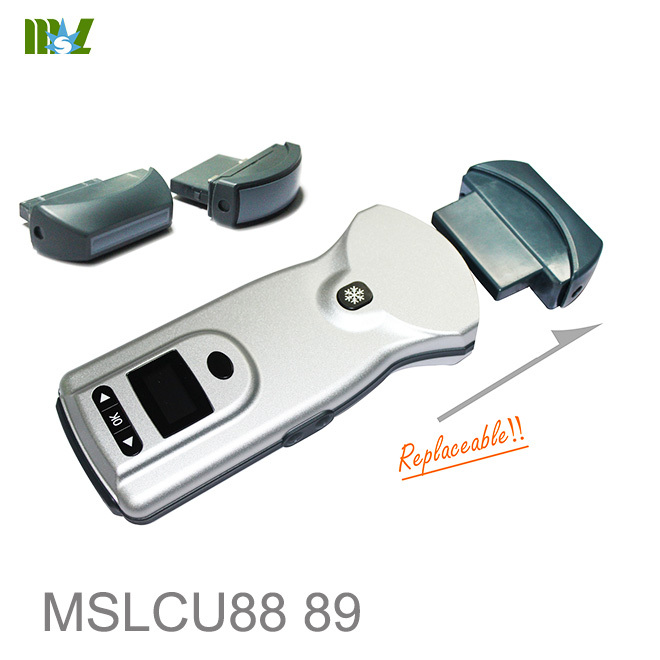 Single crystal: better penetration, higher resolution, greater sensitivity. 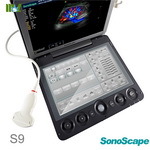 Extremely clear image performance with unique imaging, optimized technology from SonoScape. 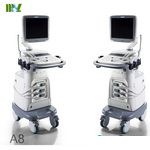 New platform leads to an efficient workflow and provides excellent human-machine interaction. 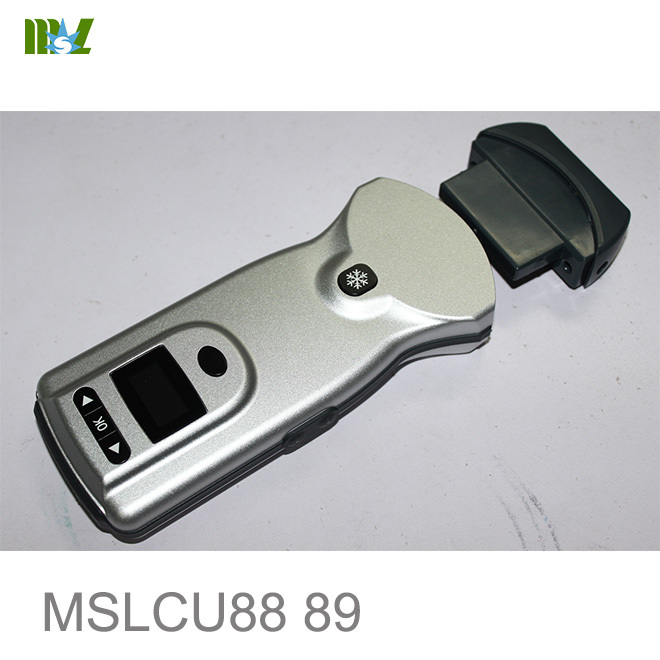 It allows us to quickly respond to the needs of costumers as well as user defined settings. 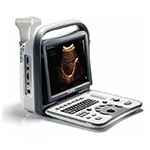 the extensive needs of clinical challenges of today and tomorrow. 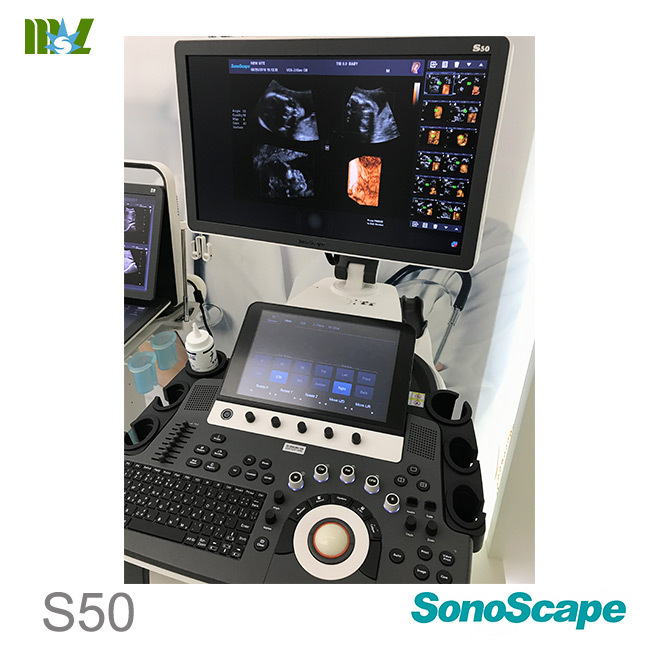 When designing the S50 we took operational use into consideration, creating a comfortable diagnosing environment. 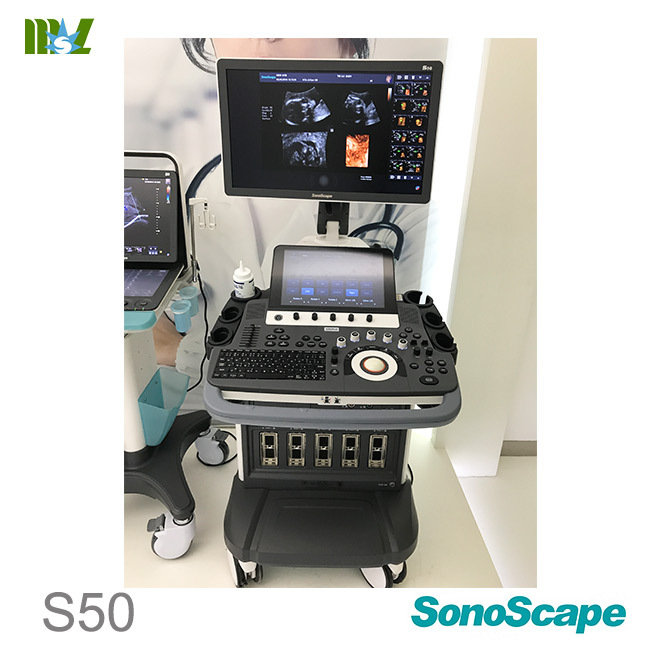 An ergonomic design, for excellent man-machine interaction and rapid response, makes S50 as an intelligent scanning assistant for you, bringing improved efficiency and helping to prevent fatigue from multiple examinations. 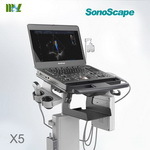 SonoScape’s S50 is equipped with a wide band single crystal probe for abdominal and cardiac scanning, which can greatly improve signal to noise ratio, and acquire stunning images with better resolution and richer imaging detail. 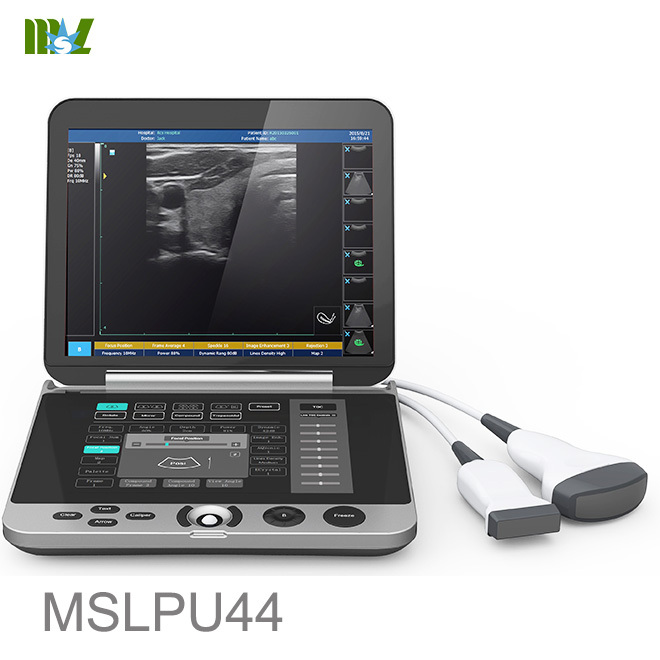 Compared with a conventional transducer, a single crystal probe has significantly improved acoustic energy conversion capacity, which means the probe has better performance as well as a longer working life. 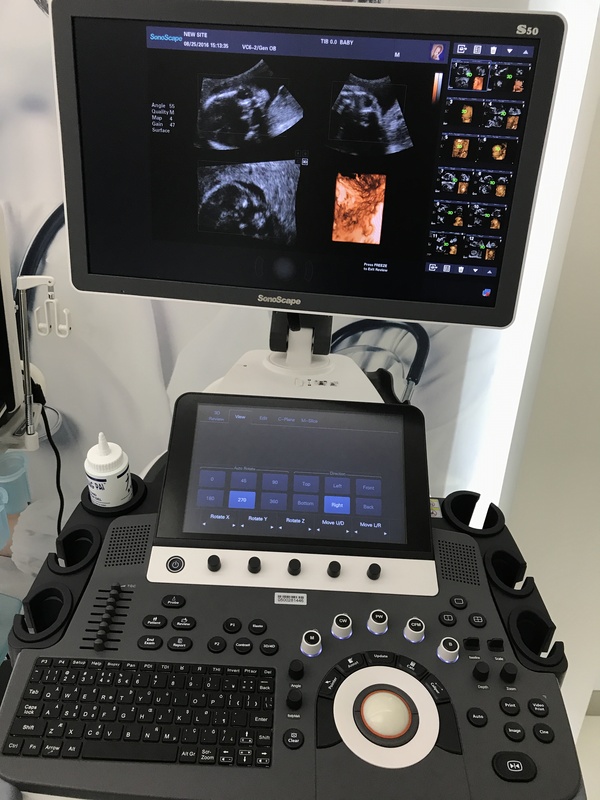 Inversion 4D provides a more in-depth evaluation of vascular and cystic structures creating a three-dimensional cast-like volume of the anatomy for the area of interest. 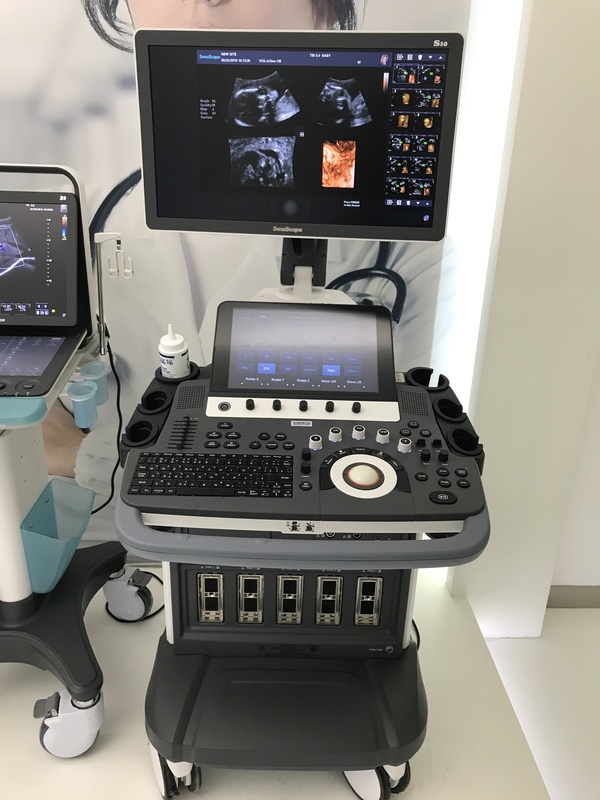 S-Live allows for detailed visualization of subtle anatomical features, thereby enabling intuitive diagnosis with real-time 3D images and enriching patient communication. 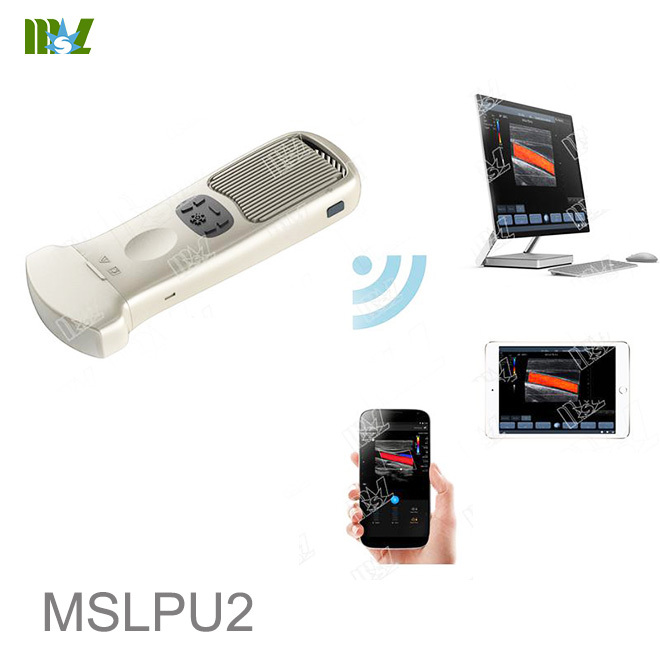 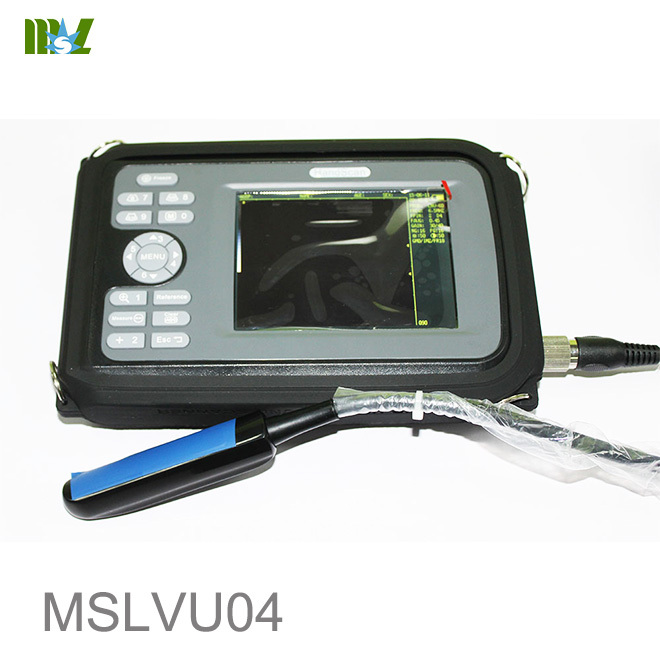 S-Depth can automatically display the near-far relation from transducer to target, represented by a smart designed color coding. 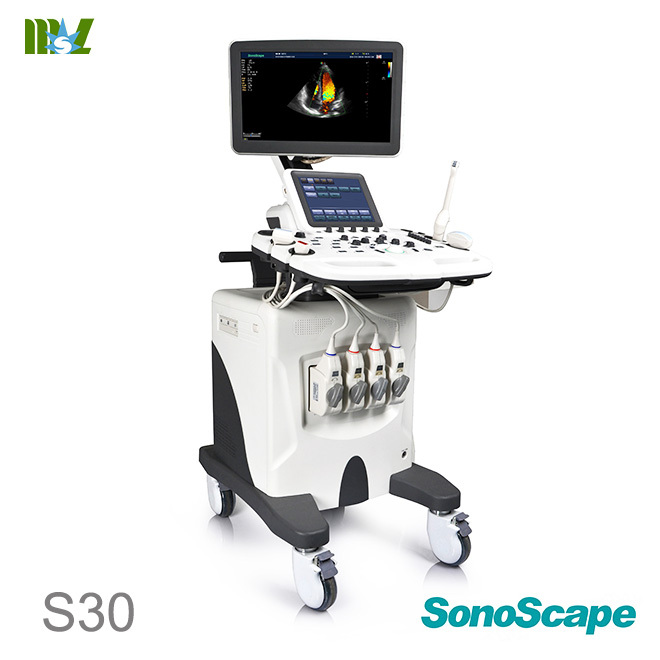 It can help doctors to judge the spatial relationship on real-time 3D images. 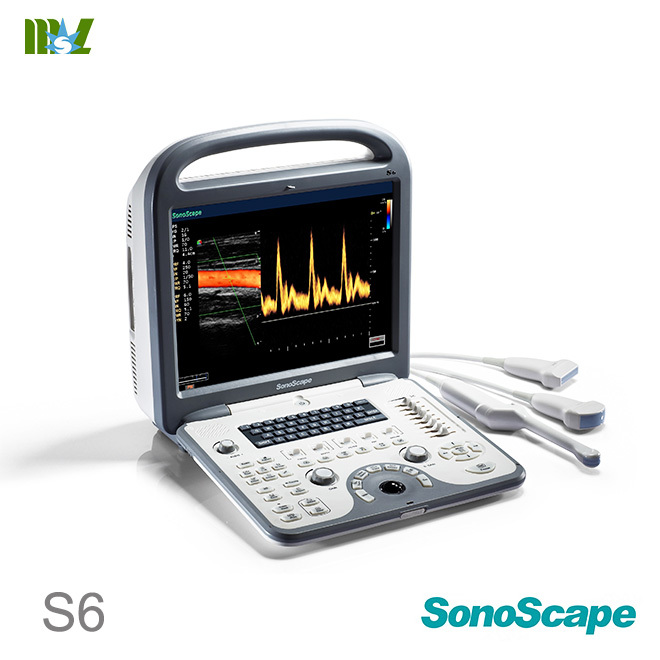 SonoScape provides the S50 with an effective method of supporting the physician in assessing tissue elasticity. 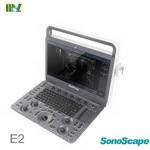 The differences in tissue responses are detected and visualized in real-time by the elastography algorithms through different graphical representations, which can be particularly helpful in analyzing breast, thyroid and musculoskeletal structures.